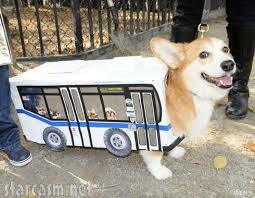 The #11 bus is back! June 28, 2016 in cool stuff, pilates, studio news by LightSpace Pilates & Wellness, LTD.
Did you hear that the #11 Lincoln bus is back…..! For all of our clients past and present that rely on CTA to get around town, this is great news! The bus passes right in front of LightSpace, and the stop is steps away at the corner of Lincoln/Diversey/Racine. Mermaid on the Pilates Reformer – part of a balanced diet! 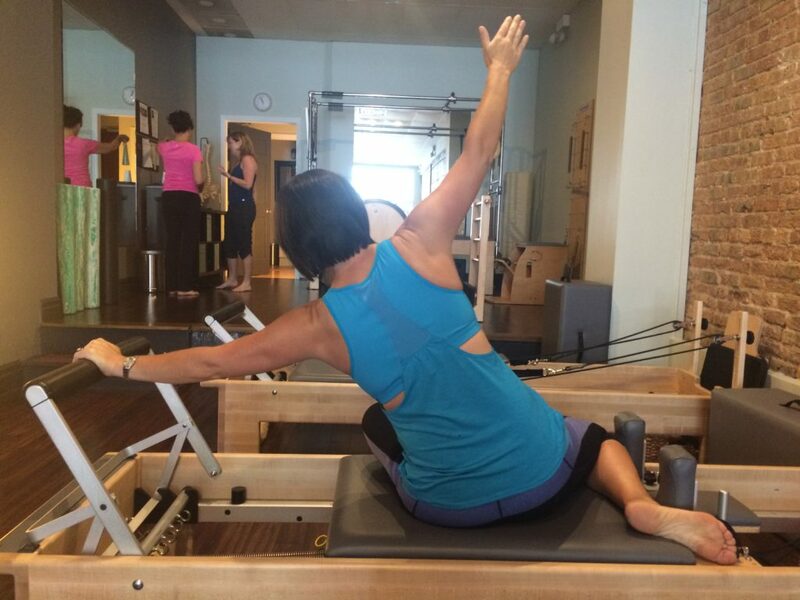 June 25, 2016 in cool stuff, energy, pilates by LightSpace Pilates & Wellness, LTD.
Here’s a great shot of LightSpace regular Heather in Mermaid on the Pilates Reformer. Doesn’t it make you want to get on a Reformer RIGHT NOW…..? You can literally SEE the tension melting from her neck, shoulders, and back as she does this. New class schedule for summer 2016! 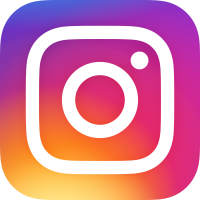 June 1, 2016 in cool stuff, energy, pilates, studio news by LightSpace Pilates & Wellness, LTD. Finally summer weather is gracing the Chicago area, and all the outdoor activities that we missed during the winter are back! Whatever your fitness and wellness routine is in the summertime, remember that proper alignment as well as fluid, energetic movement patterns will enhance your activities and reduce the likelihood of injury.